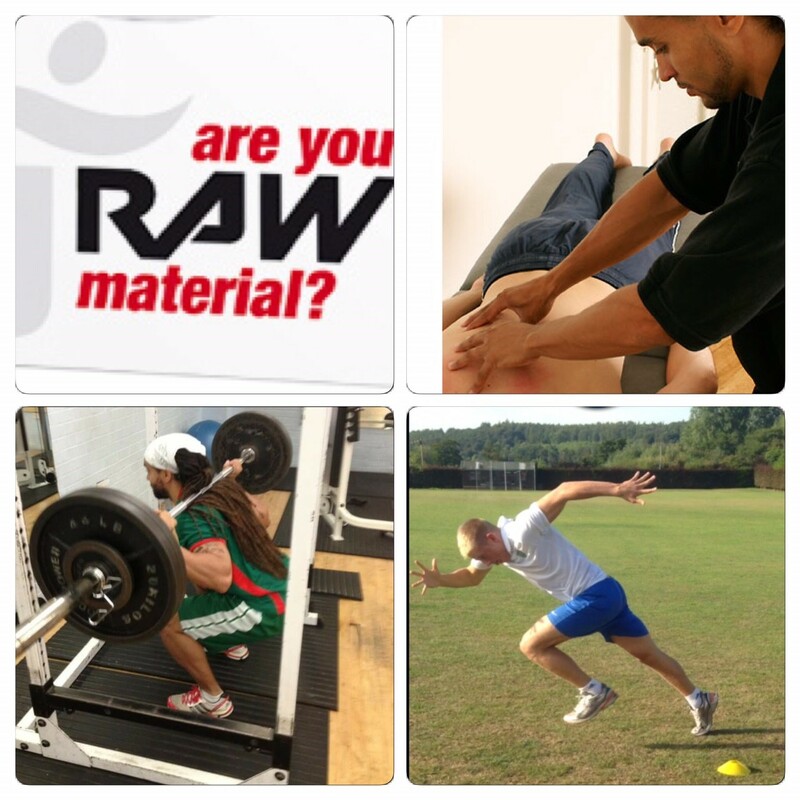 RAW Health and Fitness aims to provide health and fitness training, guidance and knowledge to all age groups, in order to allow them to take control of their lives and to live a healthy and enjoyable lifestyle. Encompassing over 25 years in the industry, treating injuries, corporate massages, strength and conditioning Olympic, Commonwealth, International, National & Grassroots sports participants. Mentoring children, teenagers & adults in lifestyle choices & challenges. Consulting in the industry & preparing individuals & teams for success in all aspects of their lives. 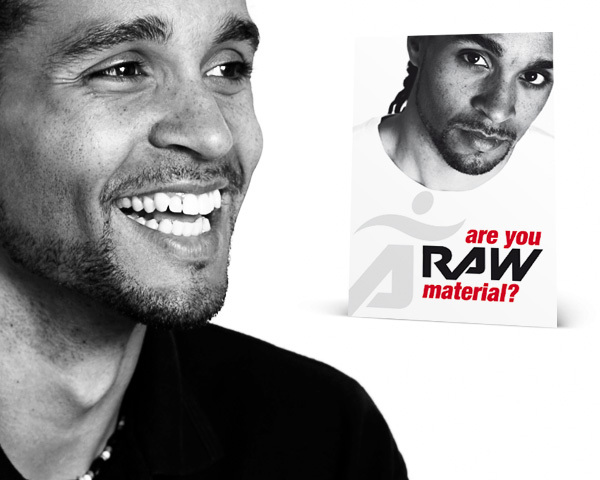 Through my unique approach to Health & Fitness, RAW will address your life as a whole, looking at your present, acknowledging the past but most importantly inspiring you for the future. It is this inspiration that will guide you to improving your health and your appreciation of life.